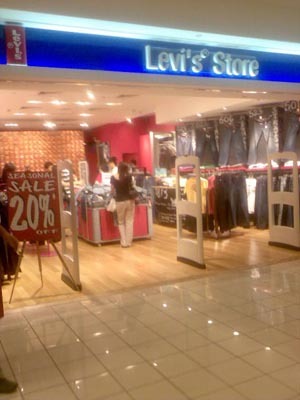 Get your Levis jeans at 20% off! Located at B1-30 of Takashimaya shopping center, Levis is an internationally acclaimed brand of clothing known for their denim jeans and exceptional fit. Now, this clothing brand is having a sale of up 20% off! Hurry down now!